During a brainstorming web conference with Elizabeth Mahler at Northeastern earlier this week, she noted the need to move our elearning and instructional design courses beyond simply instructional design to focus more on the user experience. In much of design, we aim to craft a user experience that meets business or communication goals. 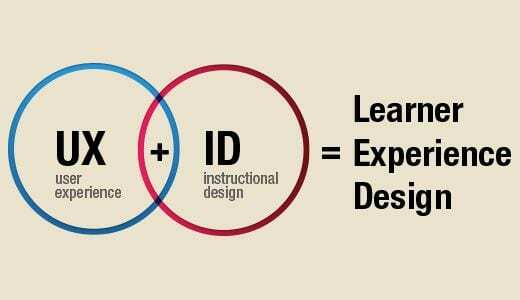 In learning experience design (LXD), the goal is to help someone learn something. It’s about improving outcomes and the quality of the learning experience. A big part of LXD is designing a user interface in a way that supports and enhances the cognitive and affective processes that learning involves. 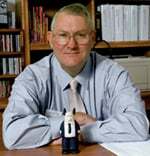 James Johnson noted that many of the online courses he took were short lectures, a little engagement through discussions, and outdated reading materials. It was to him a poor learning experience. The focus is on the content…not the learning. And after nearly 20 years in the 21st Century…we can do so much better! A decade ago, one of the most influential articles for me was Lisa Lane’s “Insidious Pedagogy: How Course Management Systems Impact Teaching.” Lisa noted the issue with defaulting to the defaults in course management systems, ending with the charge that we must emphasize pedagogy over features and tools. 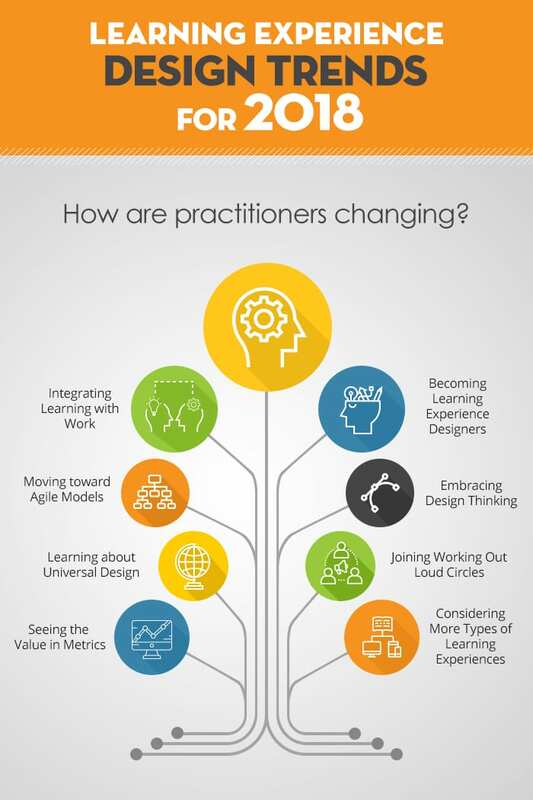 The infographic below from Origin Learning carries on this charge, suggesting that design has evolved from simply buttons, synchronized audio and video, and multiple choice assessments to a rich learning environment that weaves in work experiences, mobile applications, universal design, collaborative learning, and analytics. Niels Floor breaks LXD down in to its component parts – experience, design, and learning. He first suggested that we focus on creating powerful experiences – one that leaves an impression. Design then becomes a mindful process, a creative one more than a step-by-step one. Neat language…and I wonder how many of us leave a bit of our heart behind in the elearning courses we design? So design is important! But the heart of design…the soul…has to be on the learning, not the content. Floor noted that LXD is about learning and not so much about teaching, instruction, or training. The focus is on the learner and the process that learner goes through. Humanize the instructional content . 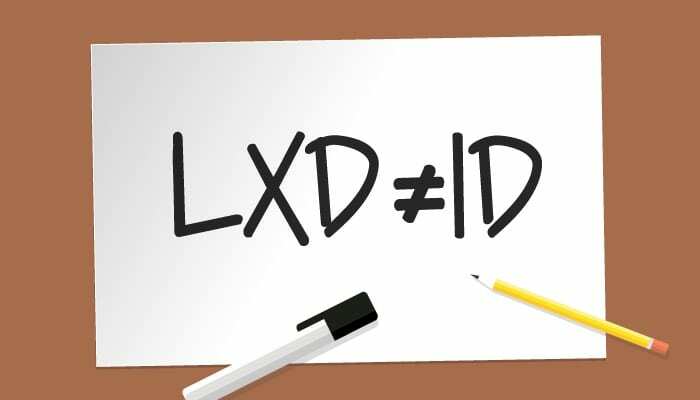 LXD is backwards design on steroids…where you start with the desired outcome, but then consider the experience that a learner needs to do in order to master that goal. It is so much more than a powerpoint and a quiz! A good start is this series of articles curated by Karla Gutierrez. A long winded way to say that I am excited about working with people who are mindful about the learning experience…and a reminder to review my courses with this in mind! What are your views? Is “experience” part of your thought process in your course design? Do you leave a bit of your heart behind? This post very much speaks to me since after 20 years I’d say much of my heart is in the design (and the content I created) of my online classes, and the “experience” is, really, all there is. In fact, it’s rather frightening that we have to emphasize experience, as if it has been separated from “design”. The technology still makes some parts difficult, more difficult now with the transition to “simpler”, less customizable LMSs. Stevenson’s #4 is a particular challenge – I am continually disappointed by the lack of improvement in asynchronous discussion after all these years (yes, that means Facebook too). So little feedback is built into the interface of anything. I guess that’s what is meant by “humanization”, though of course the very idea of education is humanization, human ideas to meet human needs. If LXD is the new lingo for subsuming design to a looped feedback experience, I’m in. This discussion always brings me back to my own practice of keeping the LMS as easy to navigate and sterile as possible. My customers (students) have shared they enjoy the simplicity of a course when there are few tabs to navigate and objectives and instructions are plain and clear. I have found that when delivering purely online educational content, that scheduling face to face meetings help to build a classroom that seems more engaged and interactive. That is not to say they outscore others where I was unable to schedule face to face calls with every student (some gen. ed. courses have 40 students) so it isn’t always possible. Well, I will continue to explore the idea of design and improving the learning experience. In the traditional classroom, it is important to understand the types of learners I have, visual, audio, tactile, etc. I would assume the list includes understanding these learning types in an online environment as well. It’s a great discussion to have.